Description: Love classic style and minimalist appeal? 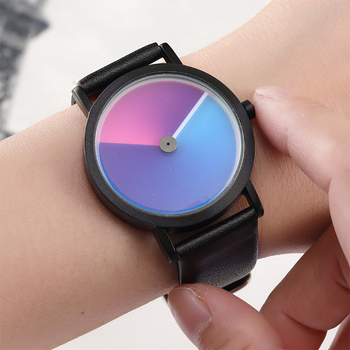 Then you definitely have to your hands on this watch, literally. 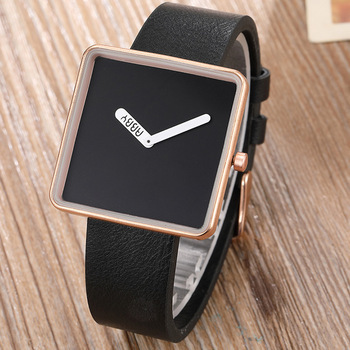 Simple yet fashionable with subtlety, this watch can be worn on a daily basis or to a party with your classic LBDs. 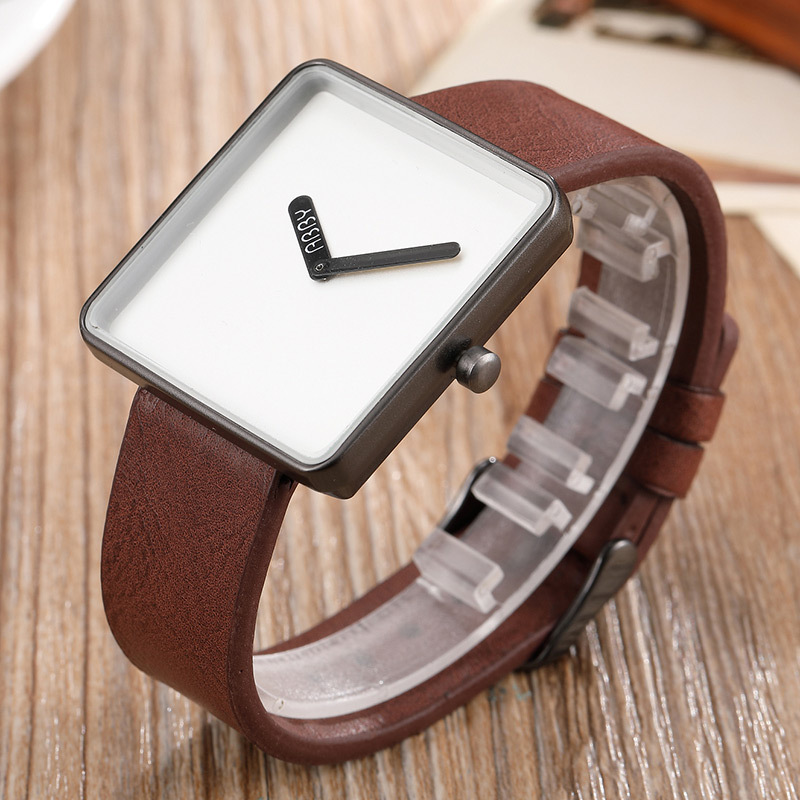 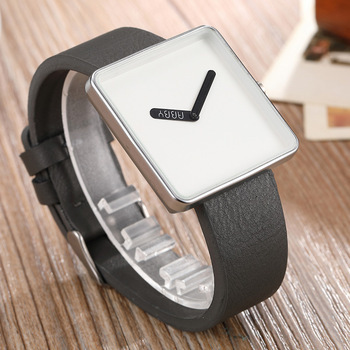 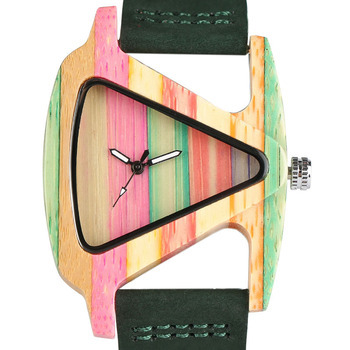 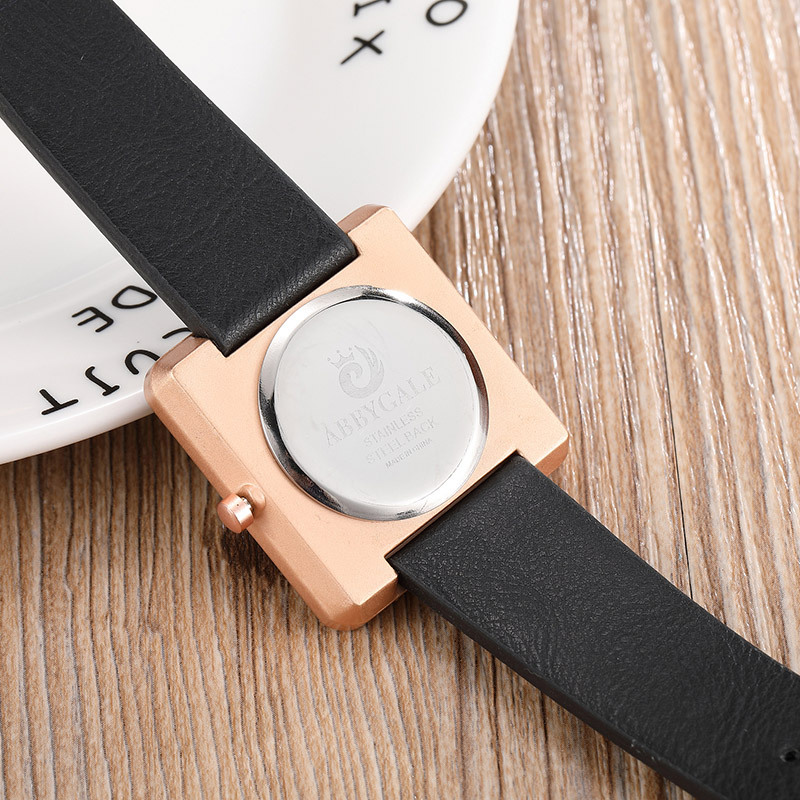 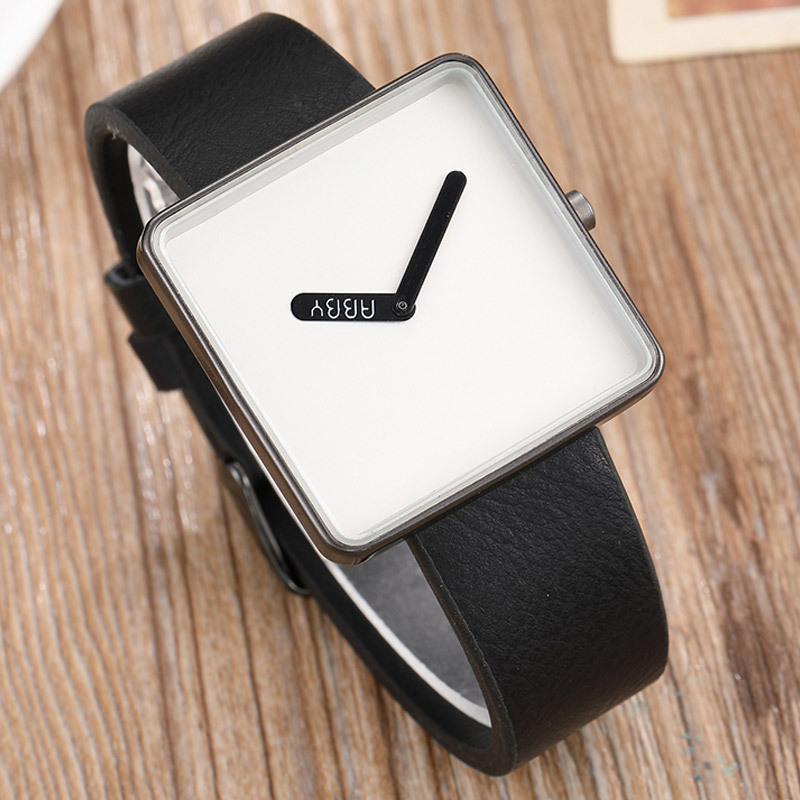 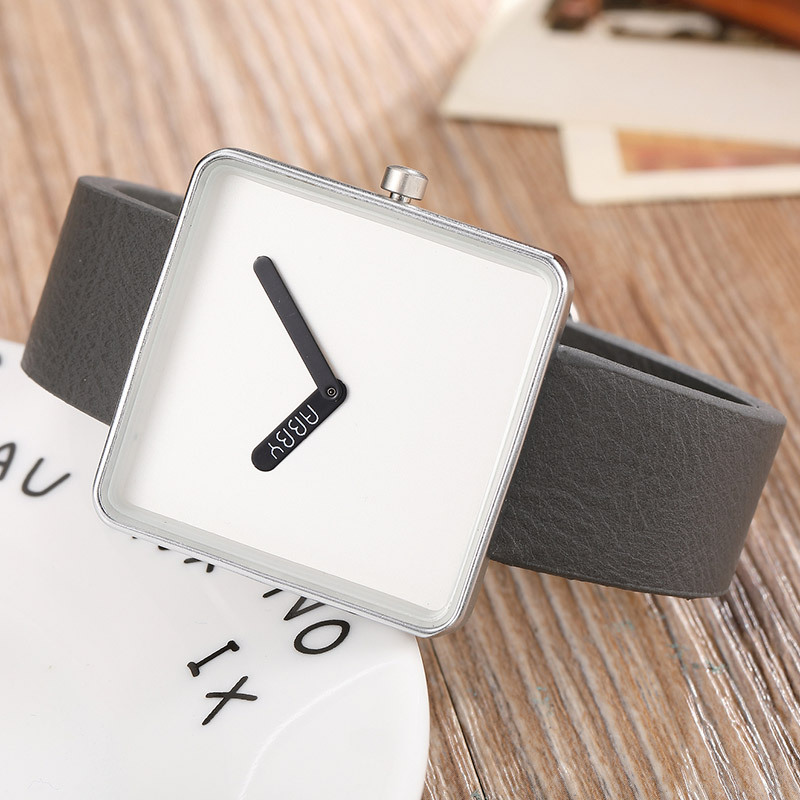 Simple square shaped dial, offering more structure to the wrists. 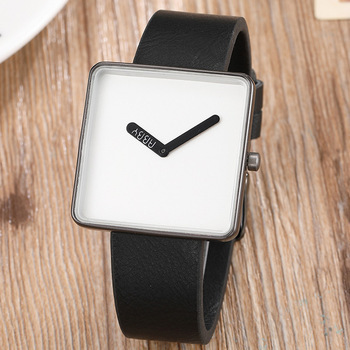 Classic black leather straps for a sophisticated look. 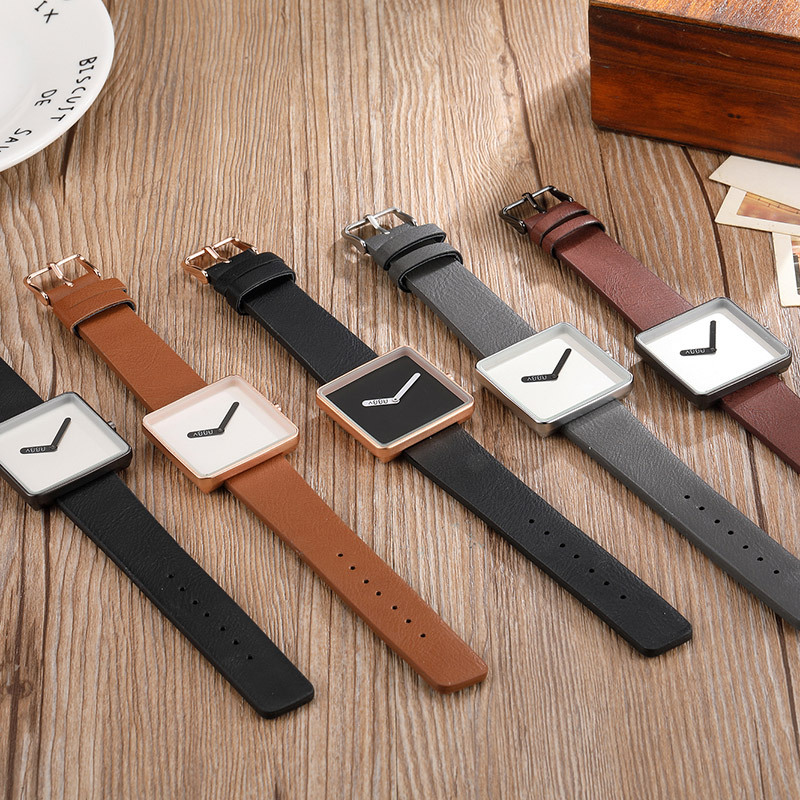 Straps are adjustable based on the size of an individual’s wrist. 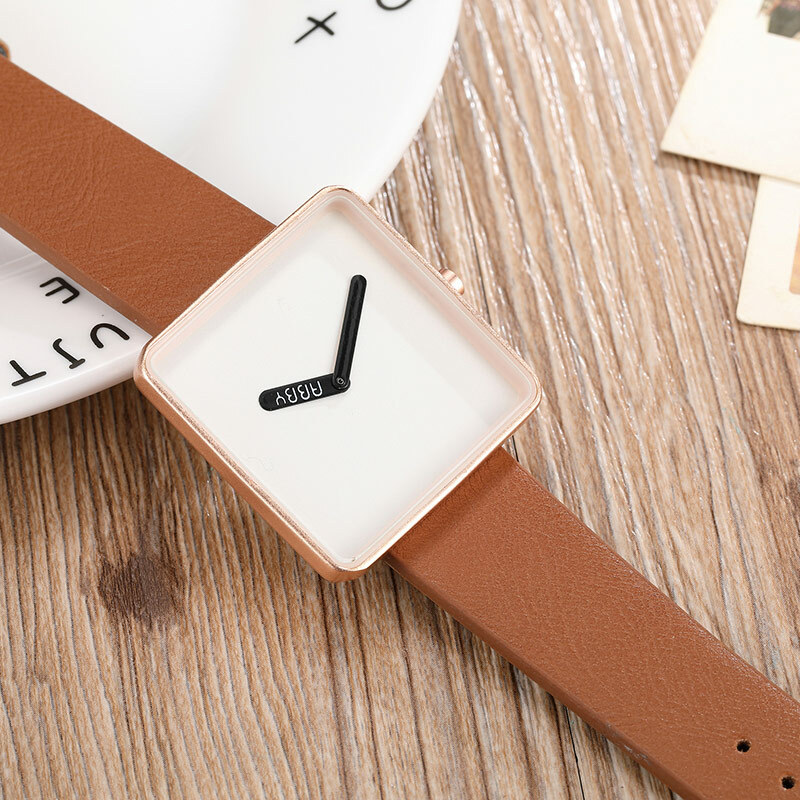 Available in brown and black, it’s minimalism is its USP.